Come live the life in the best condominium of Gravatá. The apartment consists of 2 bedrooms with a double bed and a suite. Living room, Large balcony, Social bathroom of all structure for your family. 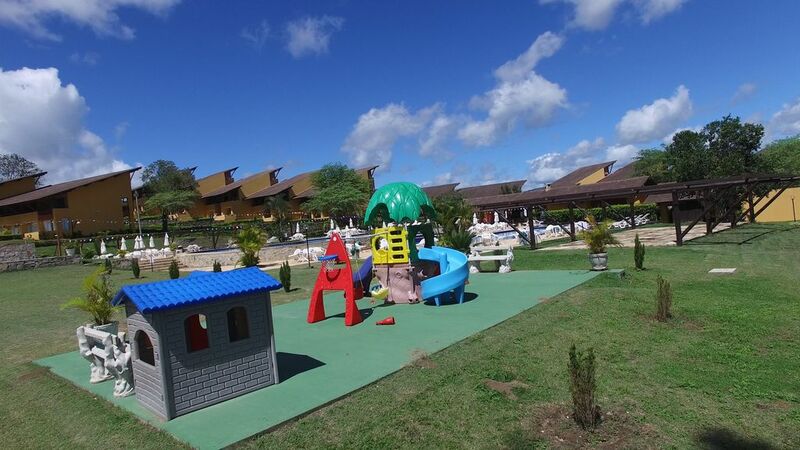 Situated in a prime area in Gravatá; Close to the Maroto Mountains and Casa Grande Gravatá Hotel, Winterville has everything you and your family need. In addition to an extensive list of leisure items, lots of green space and its huge water park, the Winterville has a bar / restaurant for your comfort and convenience as well as weekly cleaning and cleaning options for your property. The concierge operates 24 hours a day with electronic gate and monitoring of surveillance cameras for your safety.